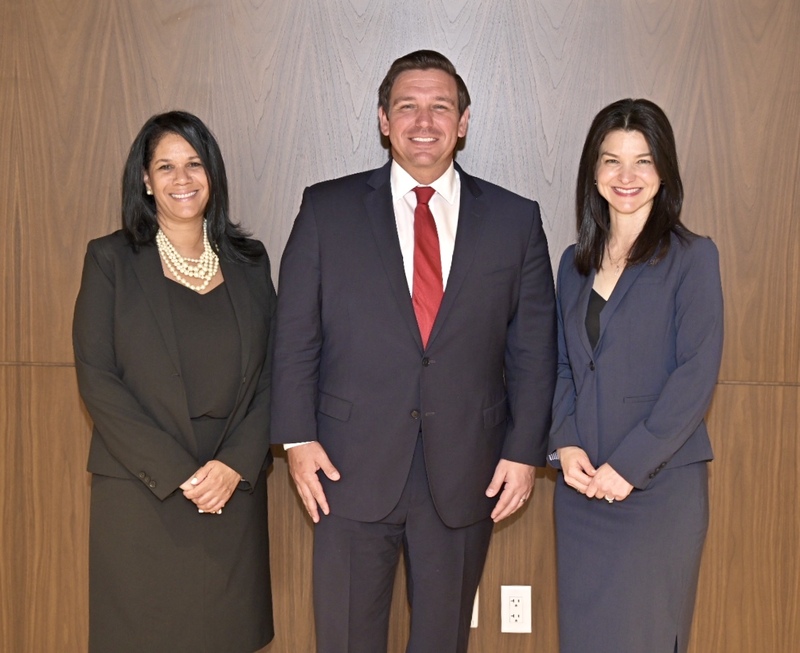 Miami, Fla. – Today, Governor Ron DeSantis announced the appointment of Michelle Alvarez Barakat and Tanya Brinkley to the Eleventh Judicial Circuit Court. 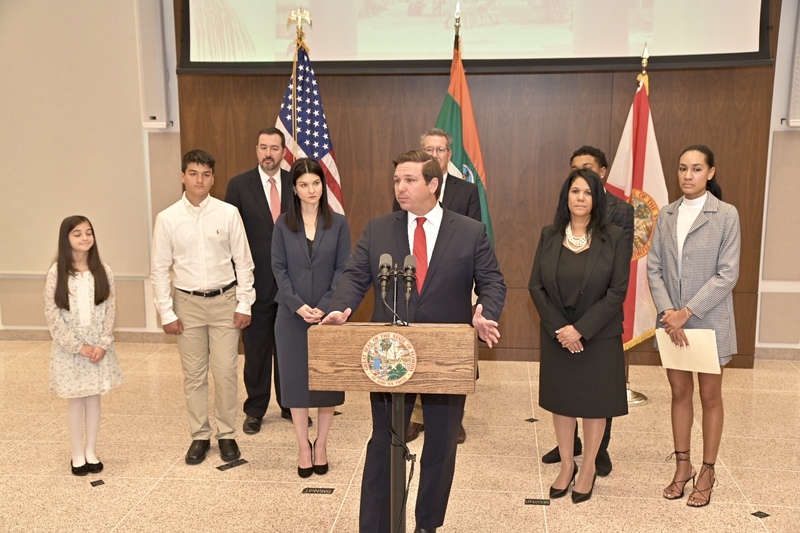 Bakarat, 47, originally from Miami Beach, is a Cuban-American judge serving on the Miami-Dade County Court since 2013. She received her bachelor’s degree and her law degree from the University of Miami. 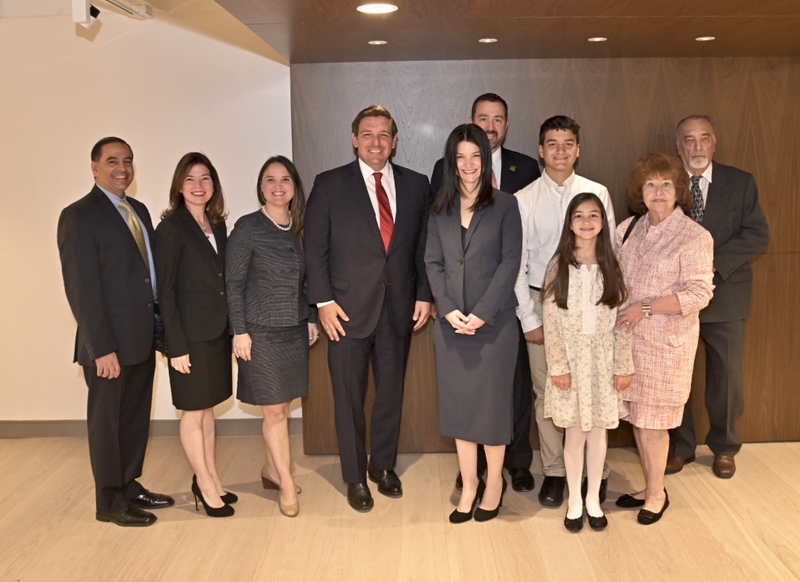 Barakat fills the vacancy created by the elevation of Judge Eric Hendon to the Third District Court of Appeal. 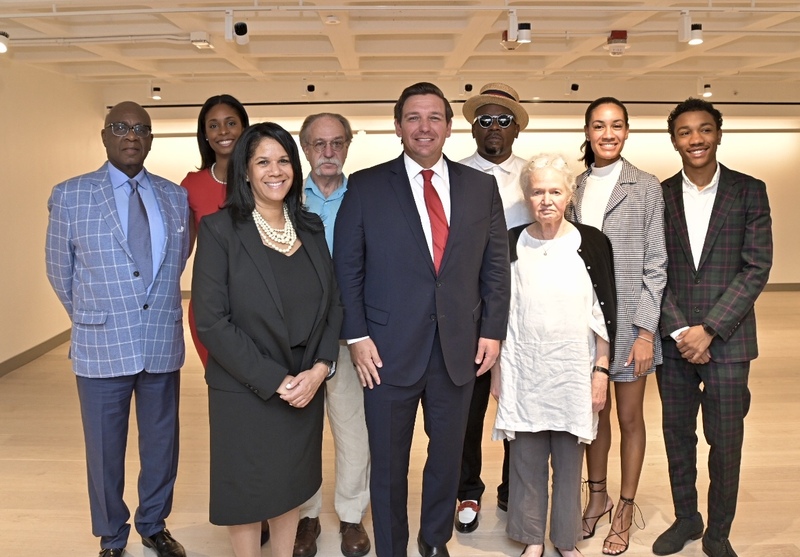 Brinkley, 52, originally from Pennsylvania, is an African American judge serving on the Miami-Dade County Court since 2013. She received her bachelor’s degree from Howard University and her law degree from the University of Miami School of Law. Brinkley fills the vacancy created by the elevation of Judge Bronwyn Miller to the Third District Court of Appeal.